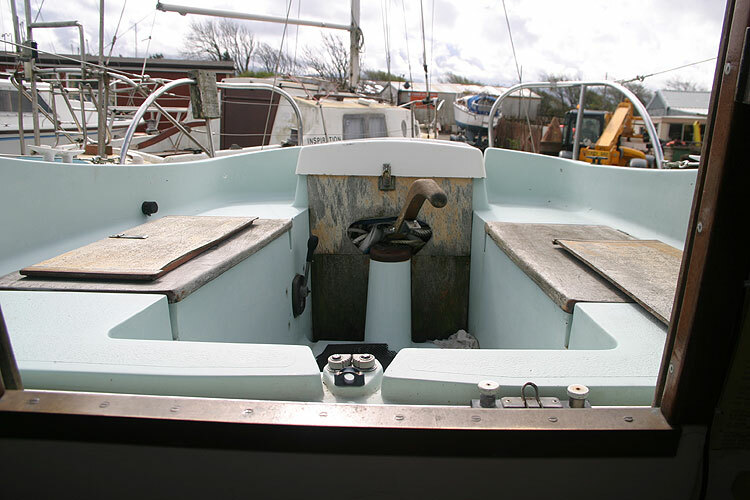 The most popular and still sought after Snapdragon, designed and built by Thames Marine. 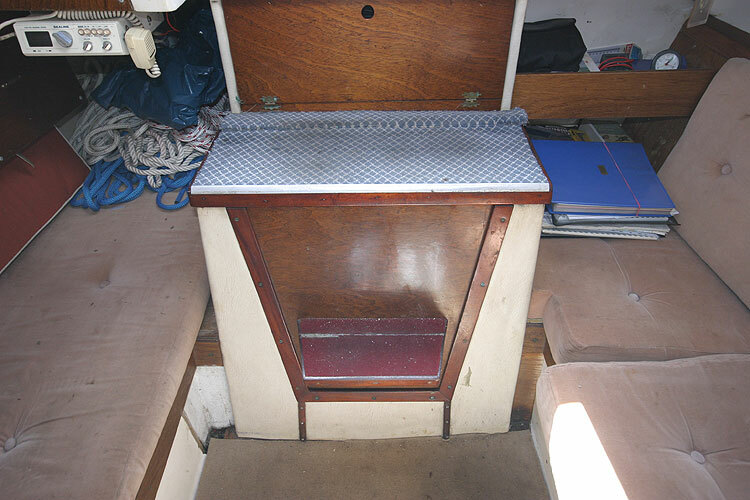 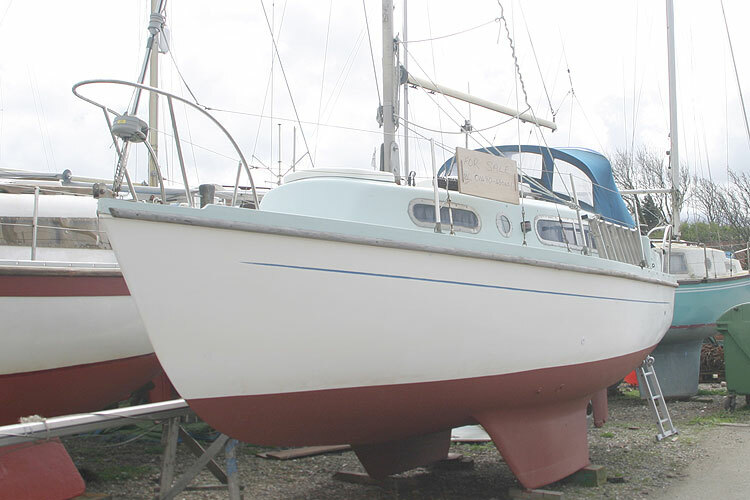 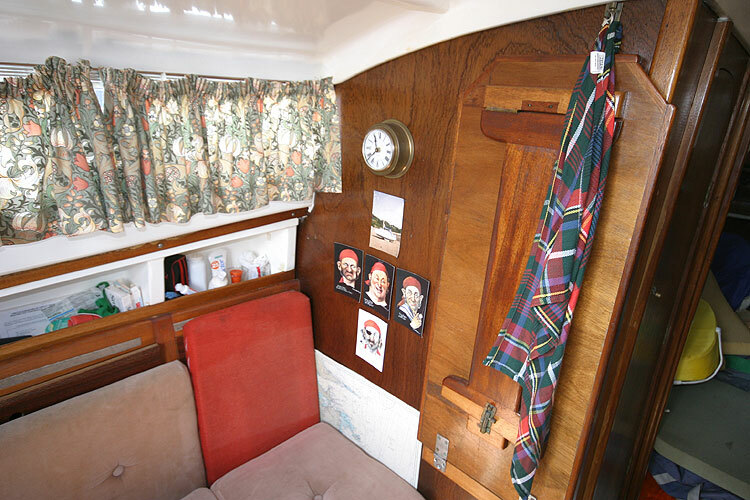 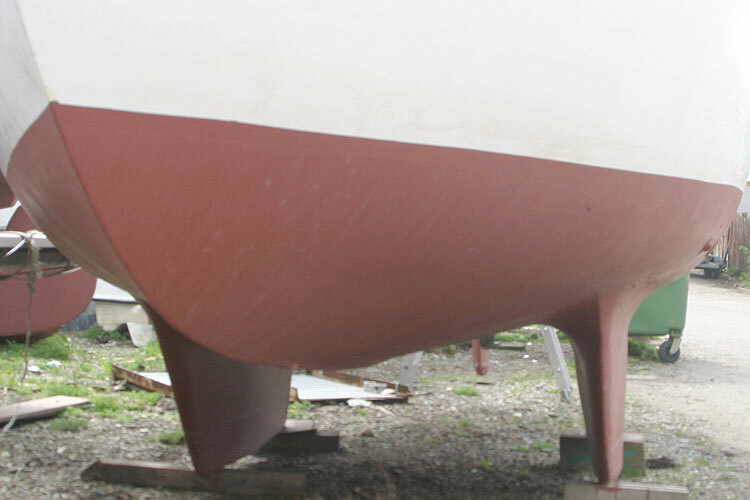 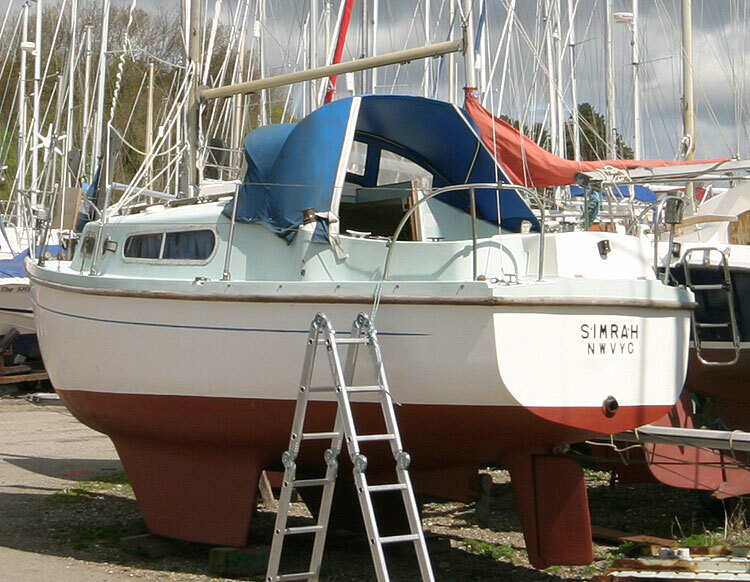 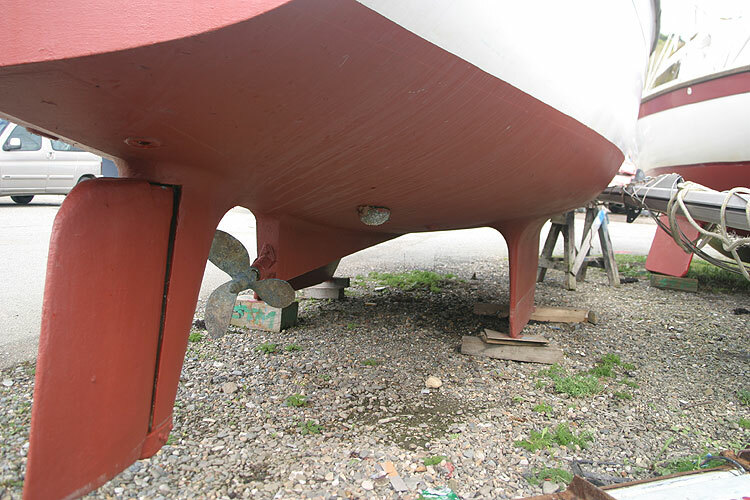 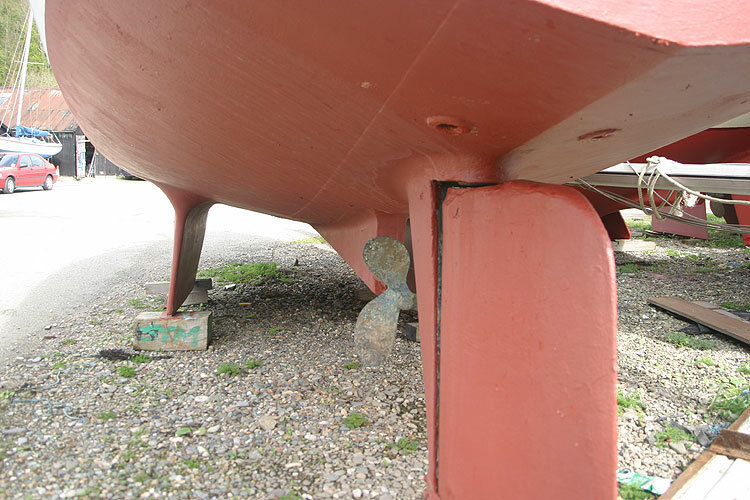 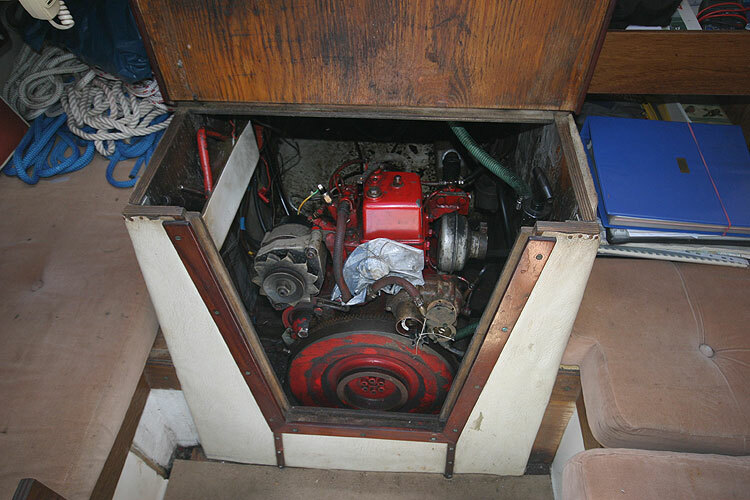 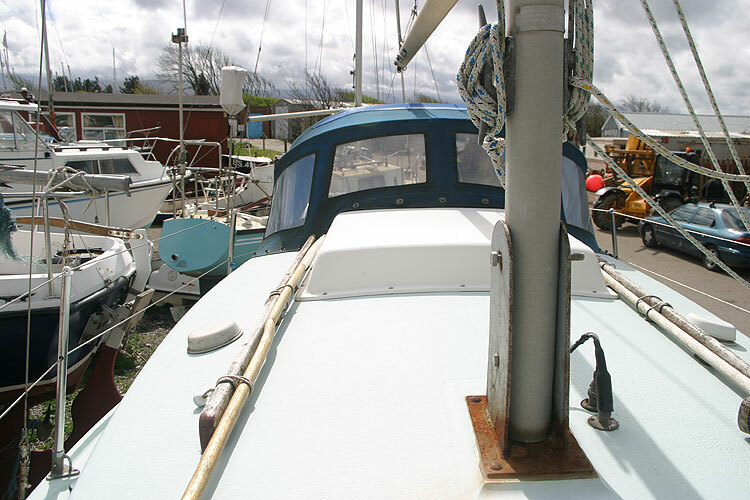 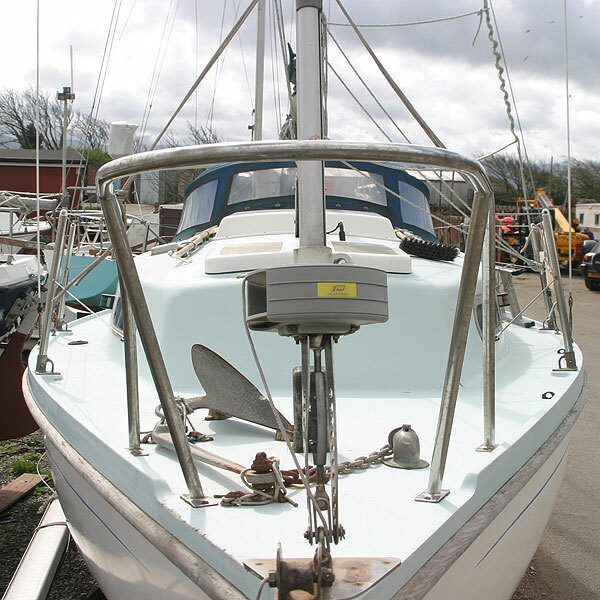 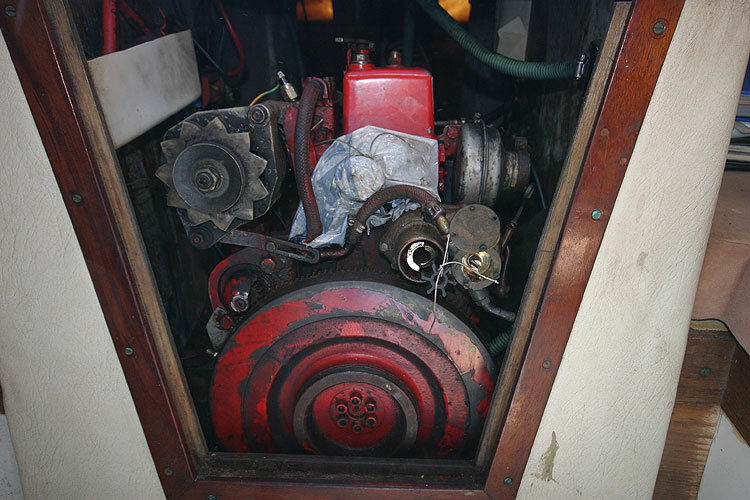 Safe and well built bilge keeler with 5ft 9 in headroom and four berths. 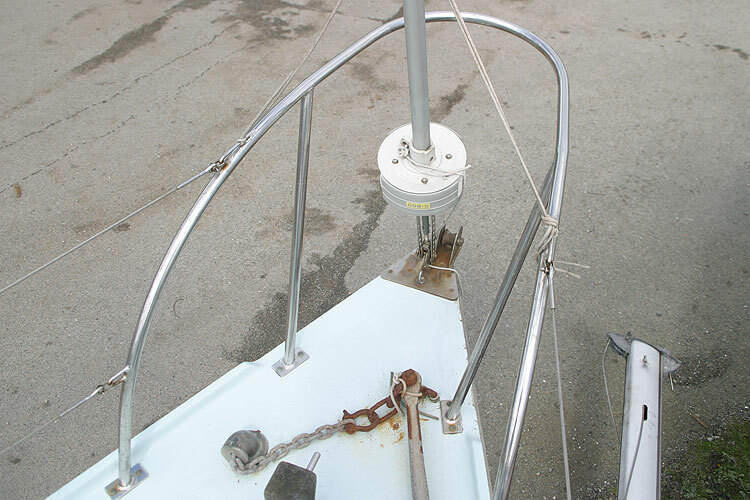 Good sailing performance with a maximum cruising speed of 6 to 7 knots. 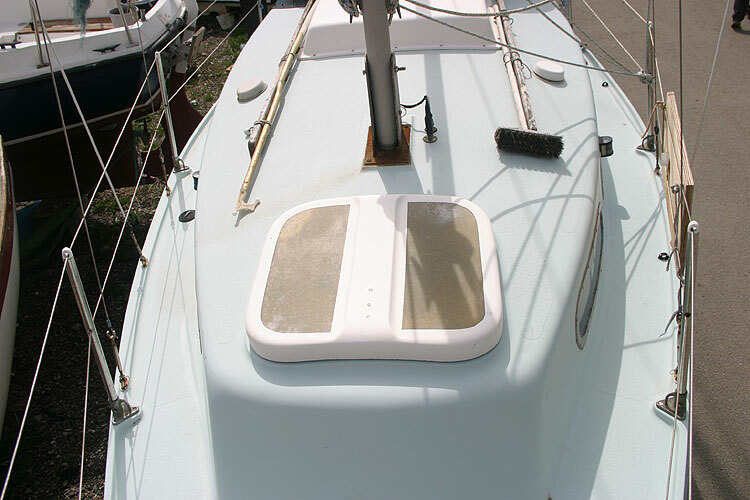 Handles very well and has a solid confident feel even in bad weather. 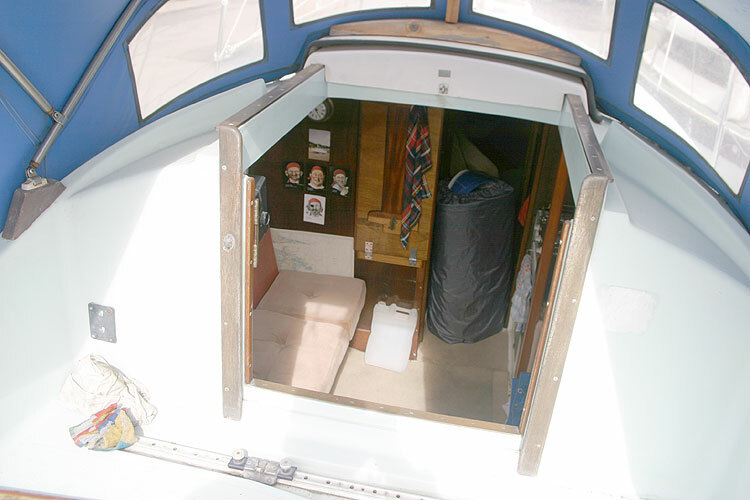 Five berths. 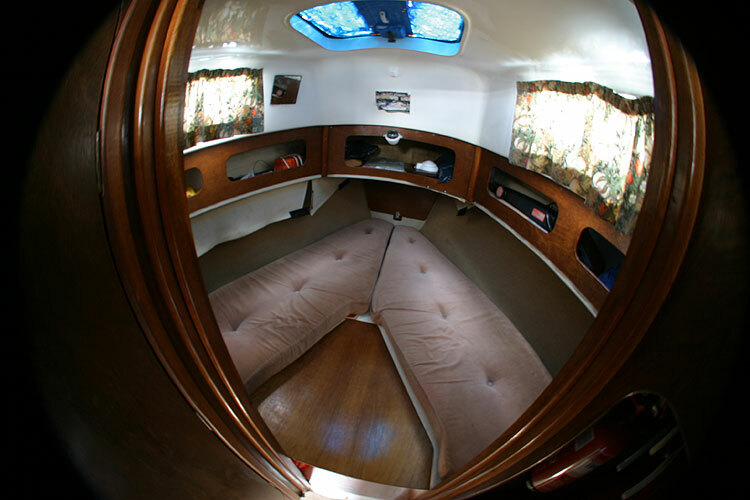 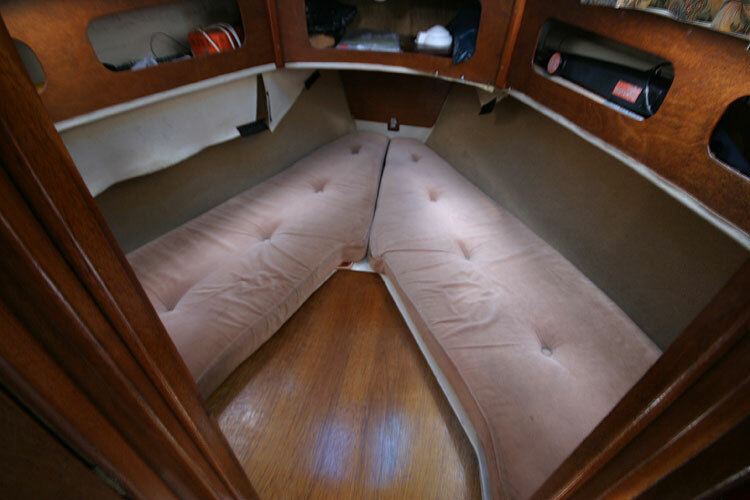 Forward cabin with two single berths, dinette/double berth in the salon. 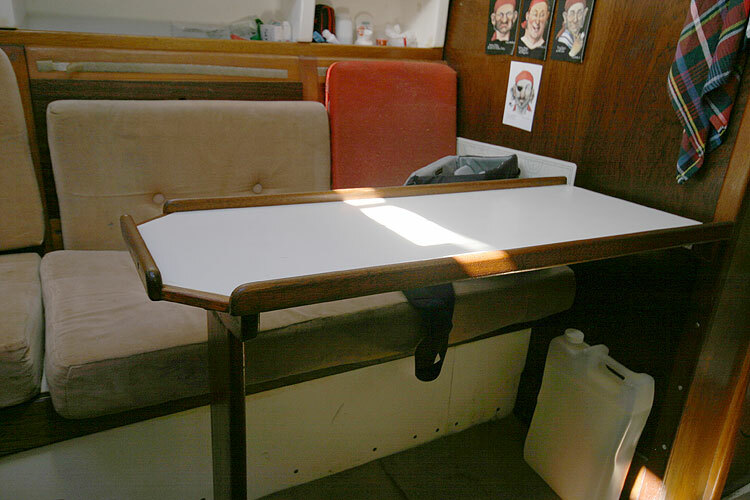 1/4 berth aft of galley. 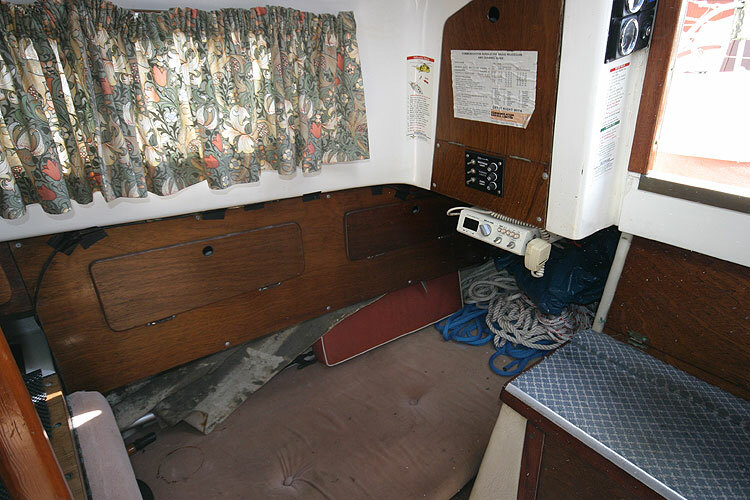 Separate heads compartment. 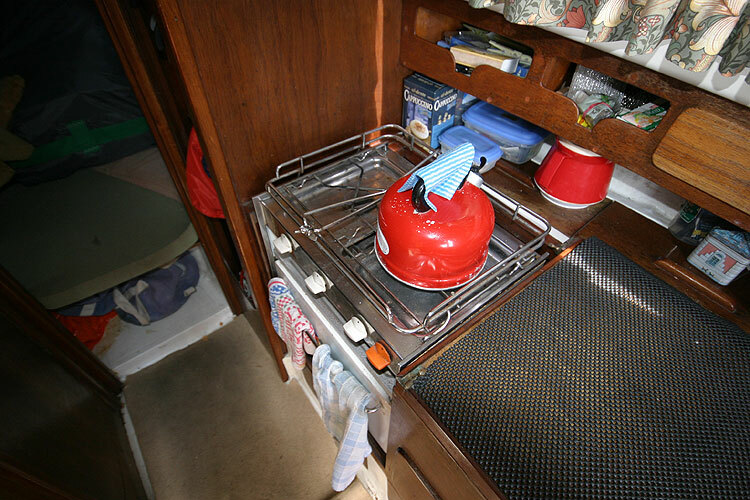 A good galley with gas - 2 burner oven and grill. 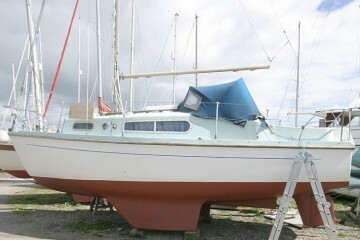 Main 1998 in fair condition. 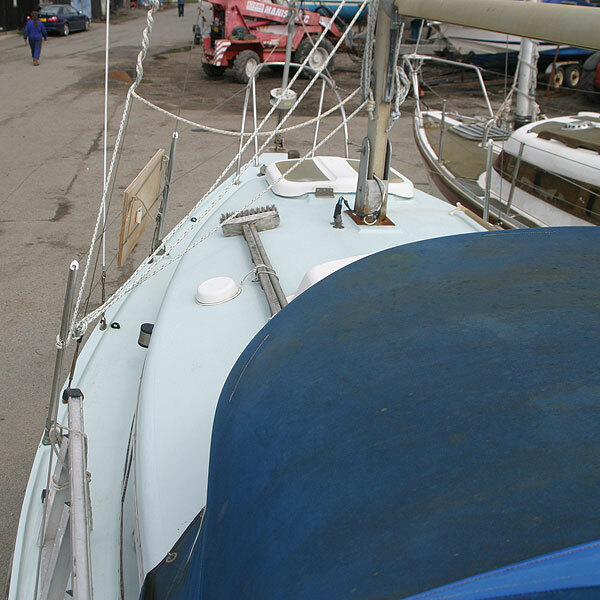 Professionally over wintered at local yard. 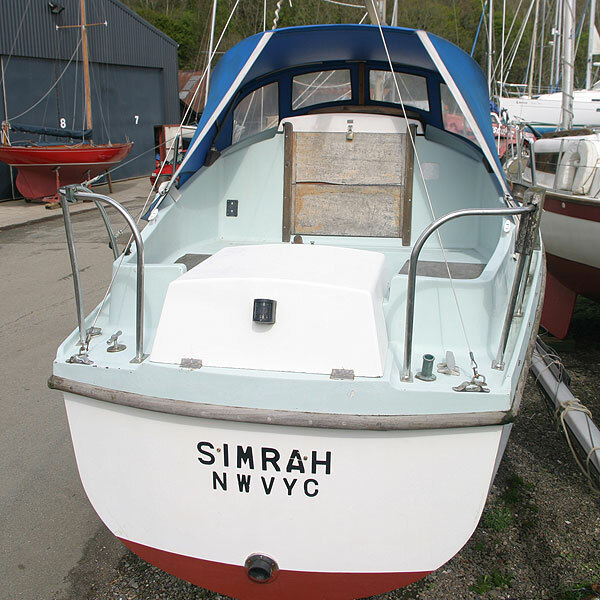 This boat is no longer for sale and remains here solely as an information resource for those researching Thames Marine Snapdragon 24's.